Was hoping to start a post with step by step instructions for installing and operating ETH on Windows. I am struggling with it my self and would appreciate any help I can get and hopefully can help others with the same issues. 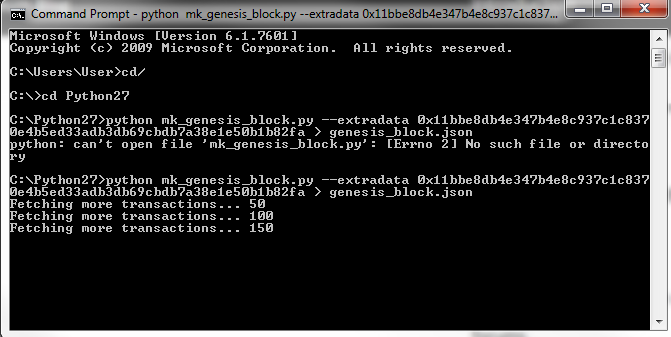 Am really struggling generating and importing the Genesis Block. Can someone help me please? Have Run ETH I think? It need a download to run sudo? But think I have the Genesis Block running? Are you trying to import the genesis block or import a presale wallet? After step 4, click on Tools -> Claim Presale wallet and point it to the presale JSON file. I ended up giving up on eth. Managed to install and run geth successfully. 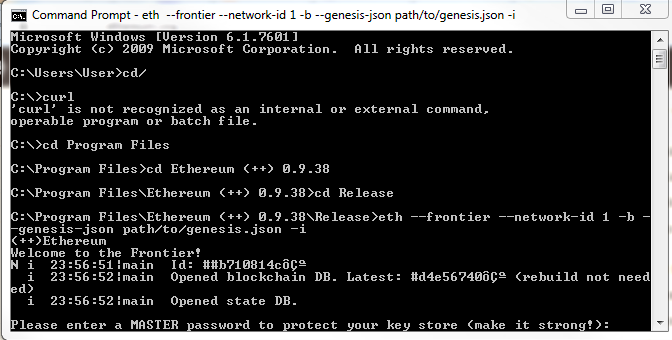 Am trying to use geth now and via it mine via ethminer. 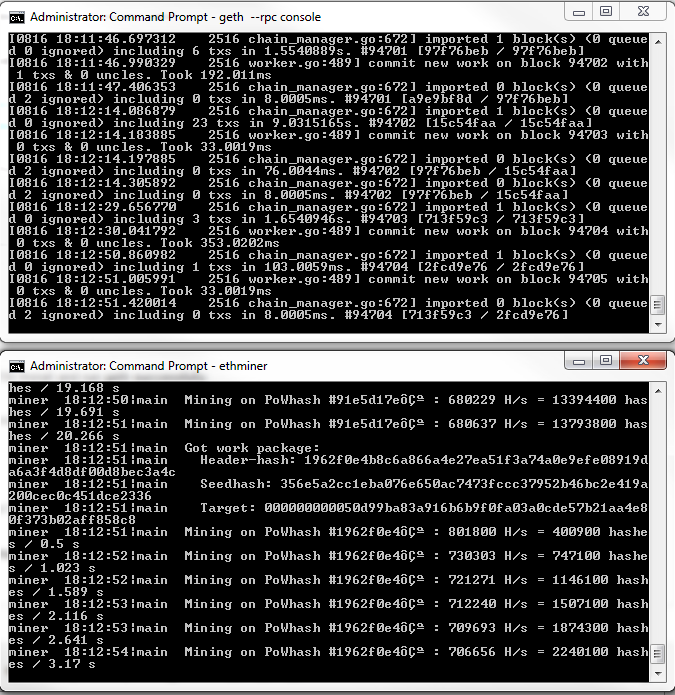 I can get it to work with just the command ethminer but when I try and put in ethminer -G it crashes repeatedly? Pretty sure am mining successfully now but don't think it is GPU mining. Hash rate seems to be 100 times slower than others I have seen. Assume it is CPU mining through ethminer?